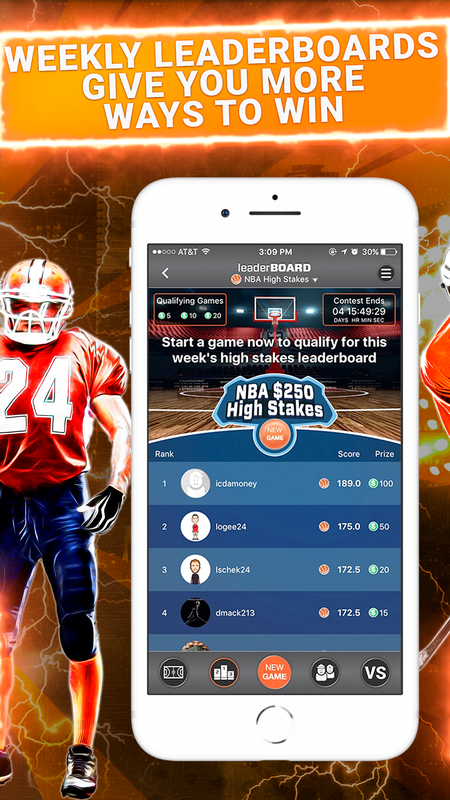 The Daily Fantasy Sports App that brings the fun. Forget salary caps, forget sharks, forget spending hours and hours doing research just to end up losing to some fantasy geek. 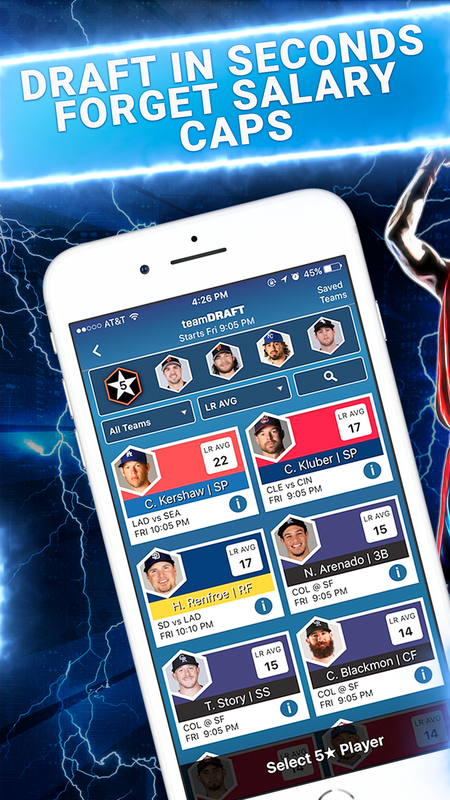 letsRUMBL is designed for the casual fantasy player. Easy to play, easy to win, and you may get a SMAK or two along the way. 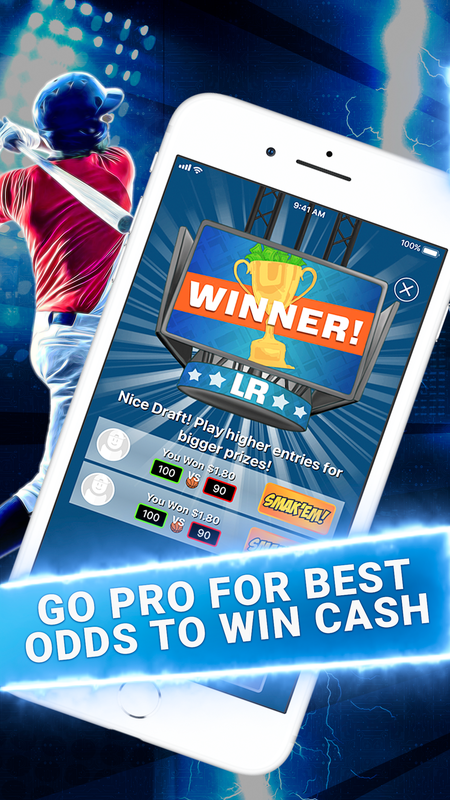 PLAY NOW to get $5 FREE when you GO PRO!